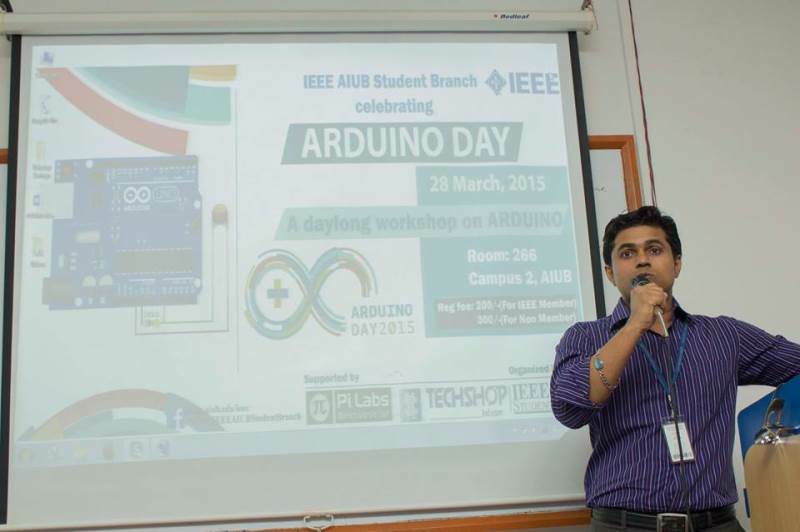 IEEE AIUB Student Branch celebrated “Arduino Day 2015” On 28th March, 2015 in Room 266, Campus 2. 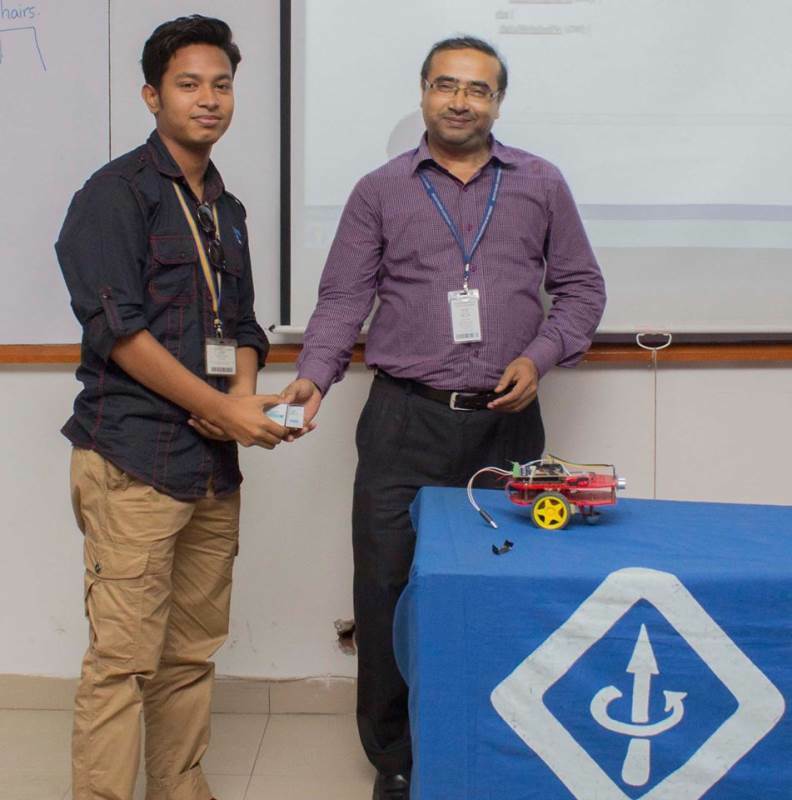 The student branch organized daylong, interactive workshop to introduce myriad aspects of Arduino to the novice participants, and inspire the next generation of creative thinkers. Arduino is one of the most influential electronic devices of the 21st century and is responsible for various reforms in the field. It is an open source, programmable microcontroller based device, used to implement circuits and software in an embedded system. 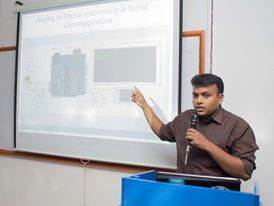 The workshop kicked off with opening remarks from Mr. Rinku Basak, Head, Graduate Program, Faculty of Engineering. Afterwards, representatives from Pi- Labs Bangladesh and Tech Shop Bangladesh guided participants through the world of Arduino. Mr. G.S.M. 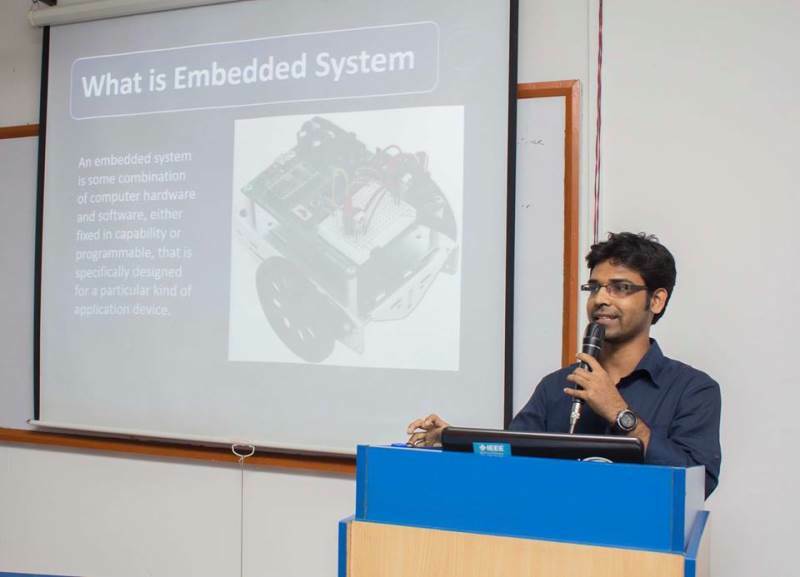 Rana, Research Engineer, Pi- Labs, made the effort to familiarize the participants with embedded systems, microcontrollers and how these topics related to Arduino. 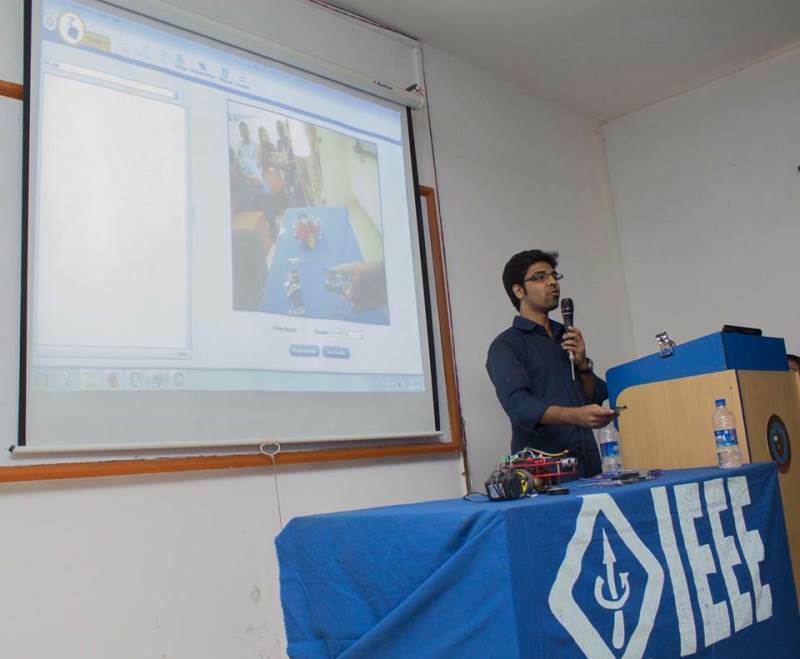 Later he went on to instruct participants, on how to make robots through discussions and demonstrations. 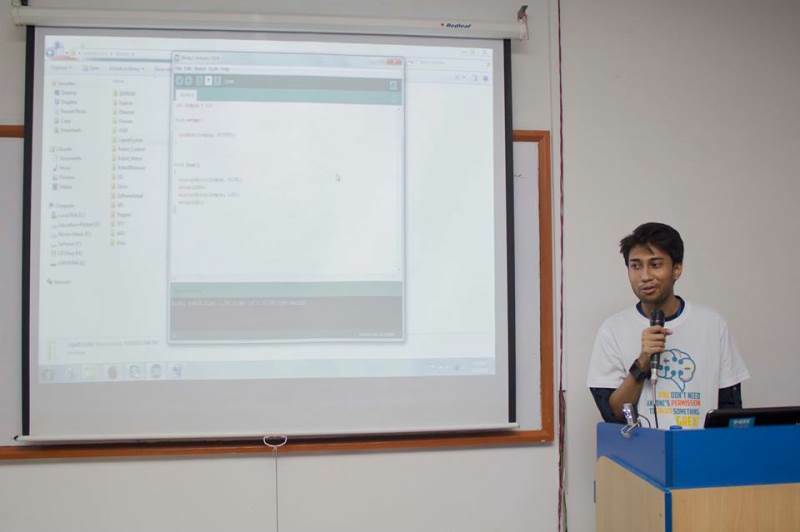 Mr. Rashid Ahmed Fardaus, Instructor, Pi-Labs also an AIUB alumni, showed the participants various real world applications of Arduino, instructed on how to code software for Arduino and introduced Arduino Shields. 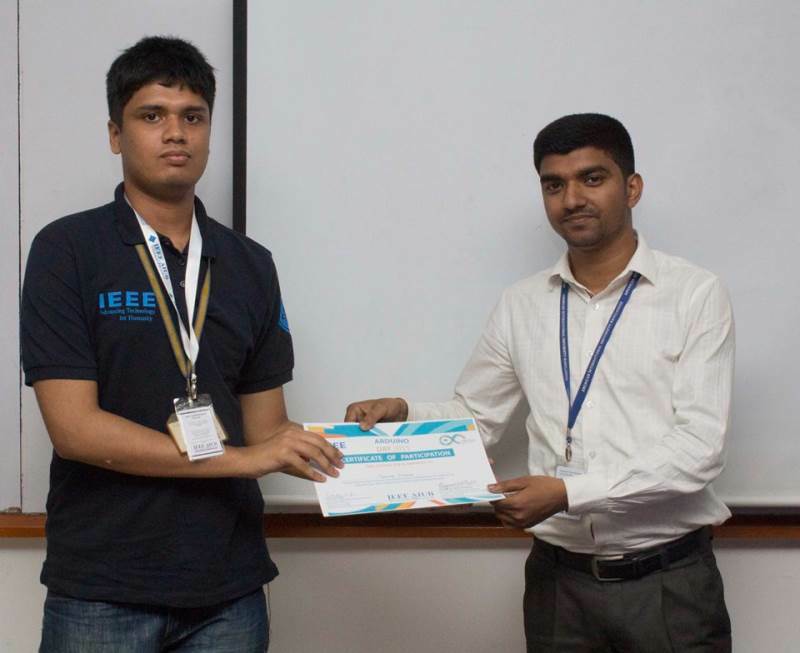 Representatives from Arduino Bangladesh also joined the event and thanked everyone for participating. 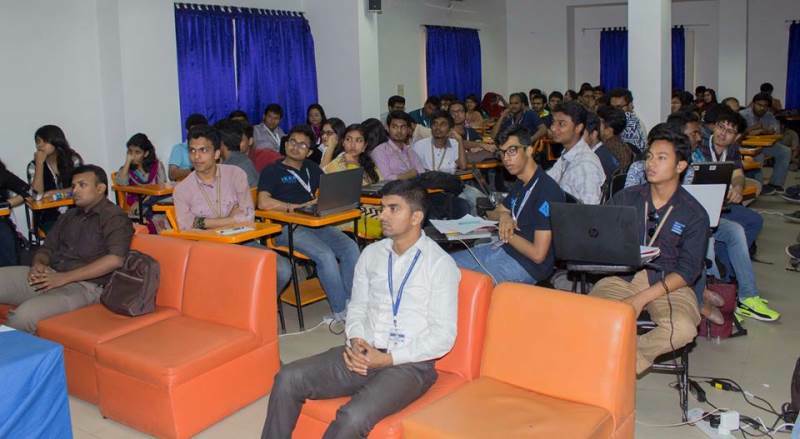 The participants also enjoyed an exciting quiz contest at the end of the event. Dr. Md. 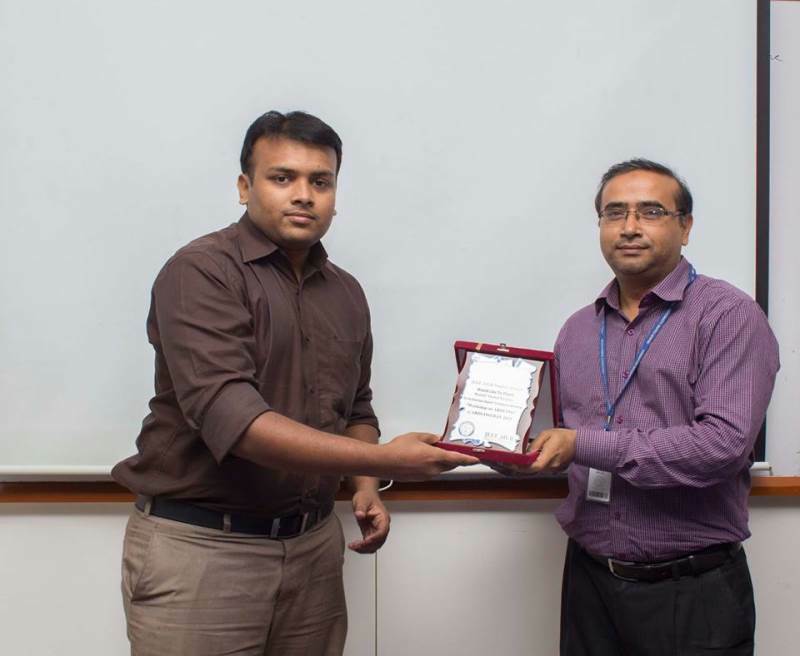 Abdul Mannan, Head, Undergraduate Program, Faculty of Engineering handed out tokens of appreciation to the guest instructors and delivered the closing remarks. 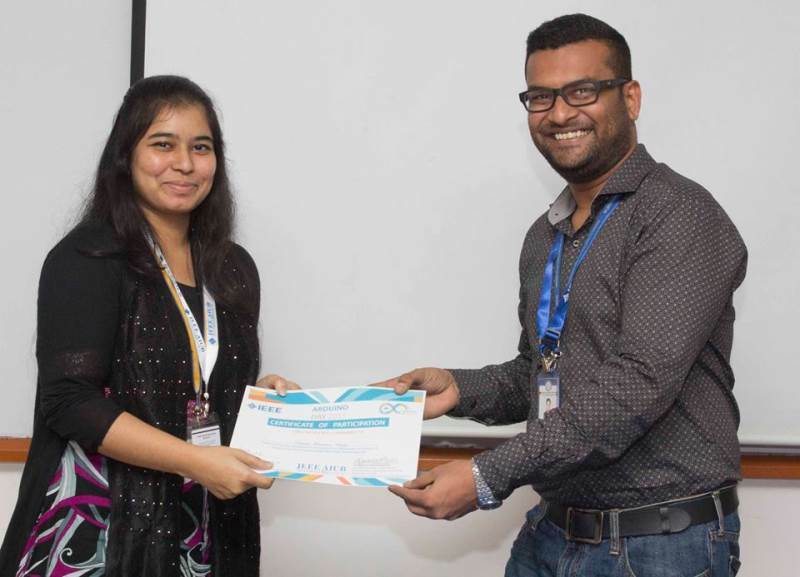 The event was wrapped by awarding participants with certificates. 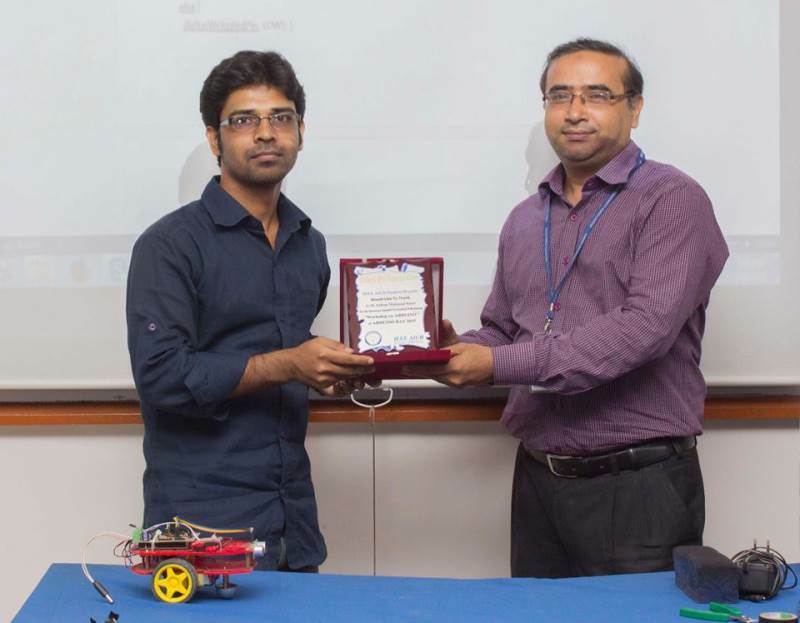 Mr. Chowdhury Akram Hossain, Assistant Professor, Faculty of Engineering and Mentor, IEEE AIUB Student Branch; Mr. Md. 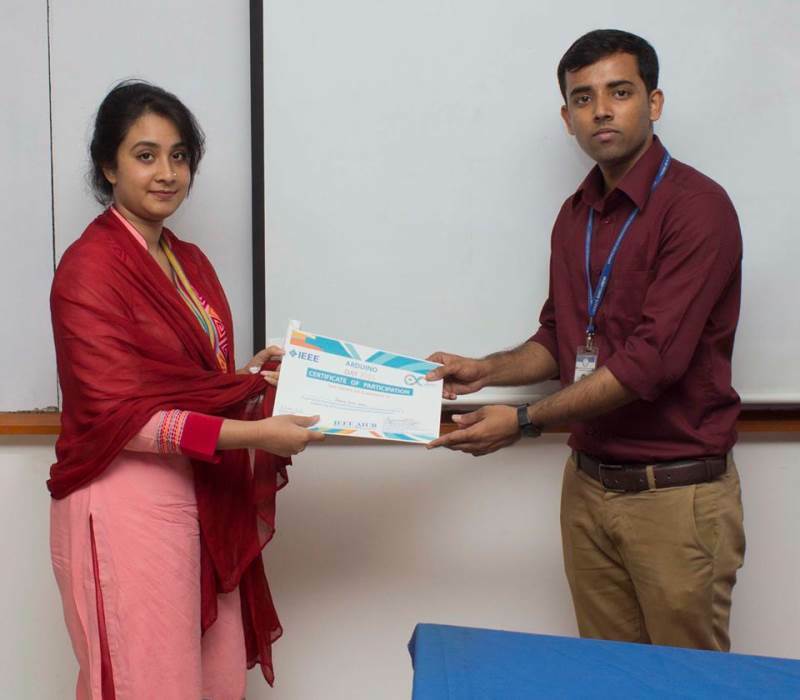 Saniat Rahman Zishan, Assistant Professor, Faculty of Engineering and Advisor, IEEE AIUB Student Branch and Mr. Shahriar Hasan, Lecturer, Faculty of Engineering and Motivator, IEEE AIUB Student Branch guided the organizing body throughout. 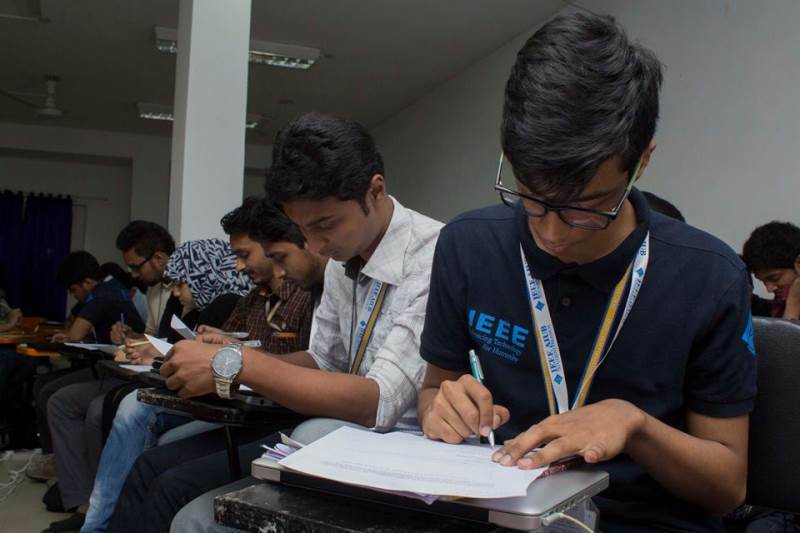 The event was also graced by the presence of Ms. Tasnuva Tasneem, Lecturer, Faculty of Engineering and Faculty Coordinator, WIE AIUB Student Branch; Mr. Mehedi Hasan, Lecturer, Faculty of Engineering and Mr. Kazi Asif Ahmed Fuad, Teaching Assistant, Faculty of Engineering. 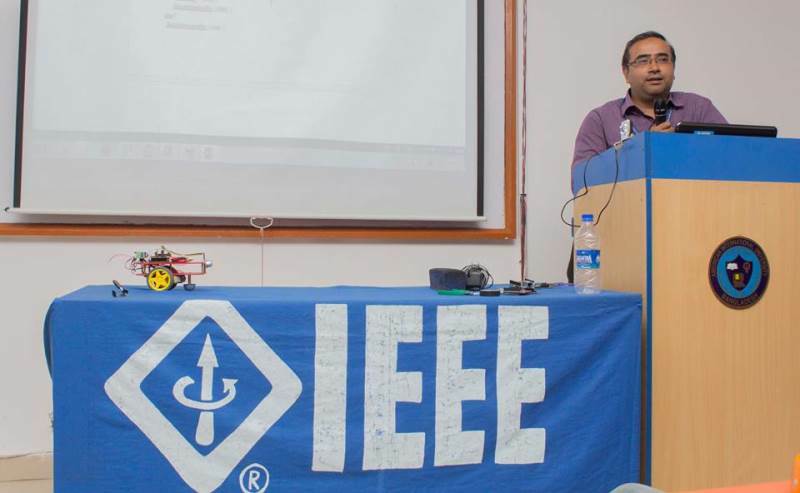 100 students and members of the IEEE community took part in this event. 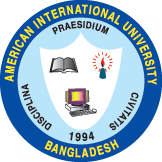 IEEE members from Military Institute of Science and Technology (MIST) & Ahsanullah University of Science & Technology (AUST) were also present. 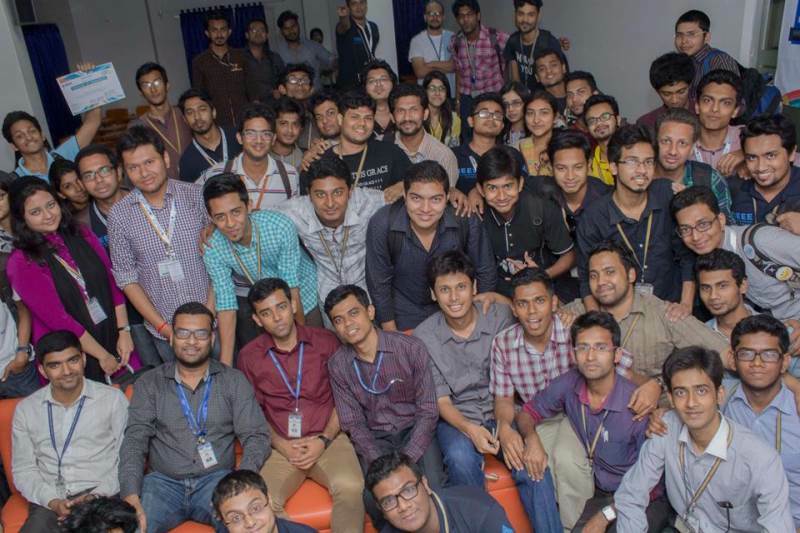 This workshop was supported by Pi- Labs Bangladesh and Tech Shop Bangladesh.